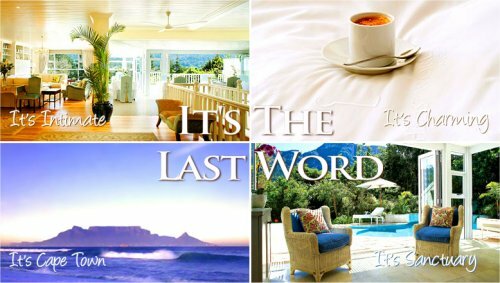 The Last Word Hotels: The Last Word Constantia, The Last Word Long Beach, The Last Word Franschhoek or The Last Word Bishops Court, CAPE TOWN, South Africa! 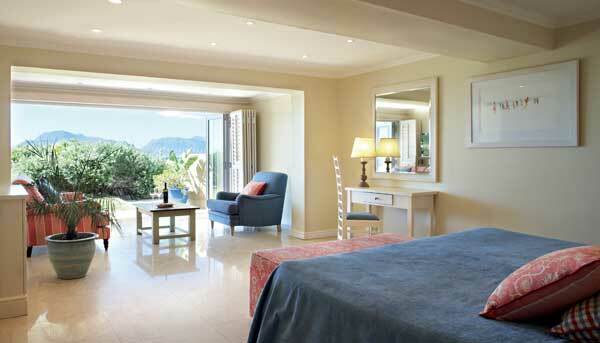 SUPERIOR ROOMS! 2018 Luxury World Travel Awards Winner! The Last Word Constantia, The Last Word Long Beach or The Last Word Franschhoek, CAPE TOWN, South Africa! Bid Per Room Per Night and Stay in a Superior Room! in CAPE TOWN, South Africa! Situated in the Cape's oldest and most beautiful wine valley, The Last Word Constantia is close to seven of South Africa's top wine estates and many internationally celebrated restaurants. 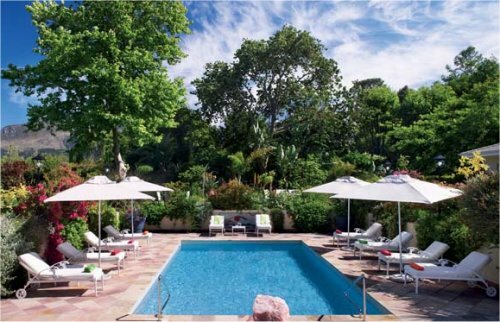 The 5 star intimate hotel is in a most exclusive area just one minutes drive from the chic Constantia Mall's fashionable shops and restaurants. 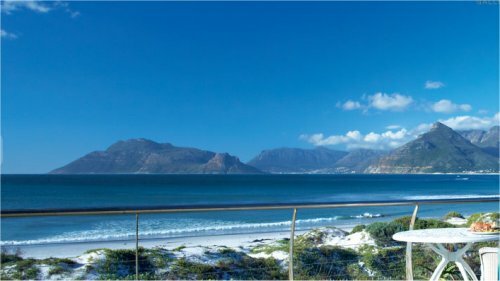 An easy approach to freeways gives guests superb access to all the Cape's scenic delights, from Simonstown and the False Bay beaches to the City Centre, Waterfront and beyond. Golf lovers will be spoilt for choice with championship golf courses situated a stone's throw away. 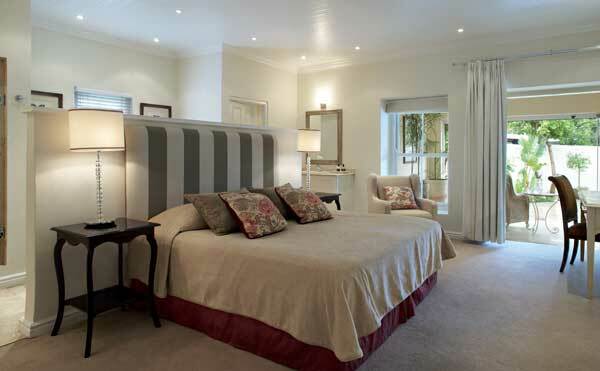 Availability at Last Word Constantia is based on a Single or Double occupancy in Superior King Room. The Last Word Bishopscourt is situated in what is arguably Cape Town's most beautiful and prestigious suburb, so close to Table Mountain, you'll want to reach out and touch it. 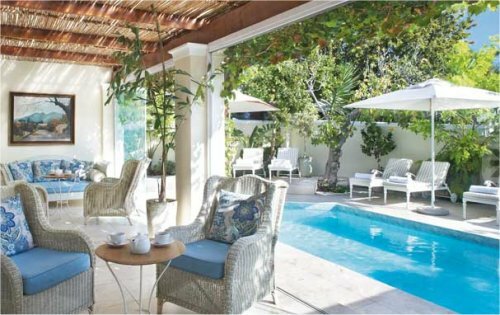 This leafy suburb of Bishopscourt with quiet oak lined streets is home to the most gracious of properties. It boasts a number of foreign embassies, local and international celebrities and a collection of fine family residences known for their large grounds and manicured gardens. Availability at Last Word Long Beach is based on a Single or Double occupancy in Superior Twin Room. The Last Word Franschhoek - ONLY 1 NIGHT LEFT! 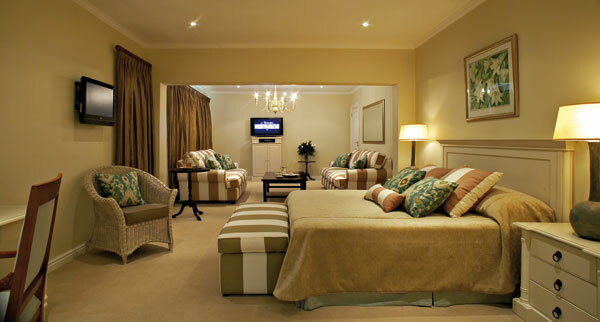 Availability at Last Word Franschhoek is based on a Single or Double occupancy in Superior King Room. Tax and service charges of $49.00 additional per room per night.